Every year in November, on Remembrance Sunday, representatives of the whole of the United Kingdom parade solemnly through Whitehall past the Cenotaph—the most sacred national monument to the dead of World War I. The last section to pass is always a group of London Transport staff. For decades, that group marched in the company of a very special vehicle: a bright red, open-topped, double-decker London bus. That bus was a B-Type bus, number B43, lovingly dubbed Ole Bill. Built for regular service on London routes in 1911, it was purchased in 1914 by the War Office and shipped to France, where it ferried troops through France and Belgium until 1919. Soon after its return to England, in 1920, King George V stepped aboard to inspect it—the first time the sovereign had ever set foot on a bus. 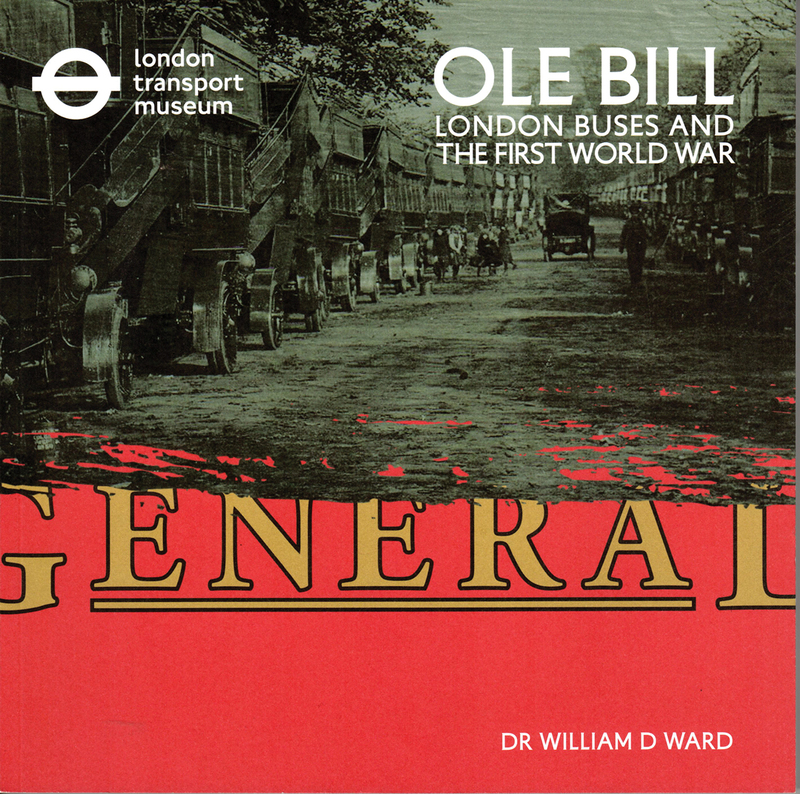 ​This book tells the story of Ole Bill and the other London buses that saw service in France, offering a charming account of a modest, but much-appreciated, aspect of the history of World War I.